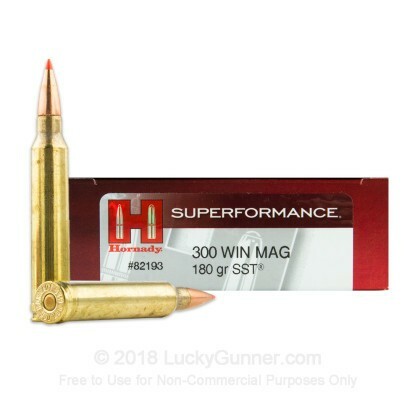 If you are looking for a proper, highly accurate, high powered, and highly effective, long range round then the 300 Winchester Magnum is the round for you. 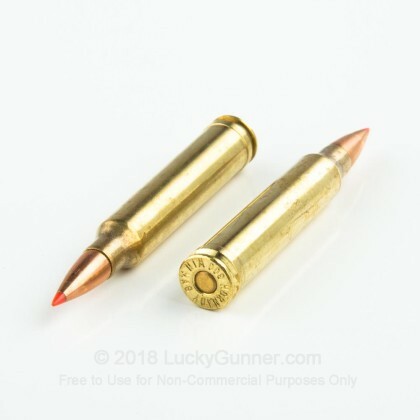 With such amazing capabilities, it is no wonder that this round is the most popular 30 caliber magnum round in the United States. 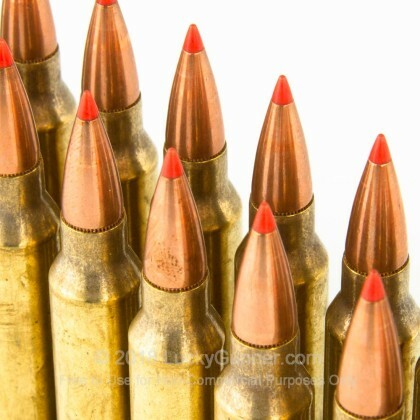 After the end of the Second World War, the founder of Hornady noticed the lack of quality, reliable, accurate ammo and began his own company that has provided some of the best ammo in America to this day. 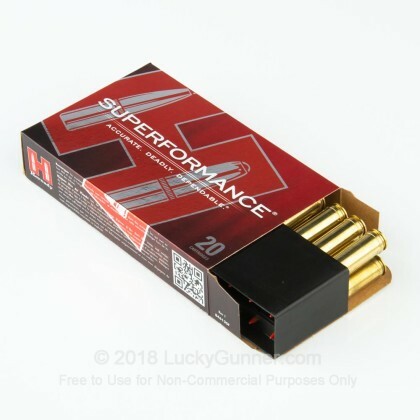 With these 180 grain, SST, Superformance rounds, you have the accuracy and expansion you need to hunt the deer you love. 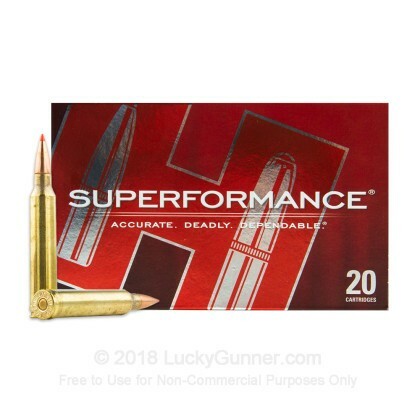 I was worried when I seen the price, but I know hornady. 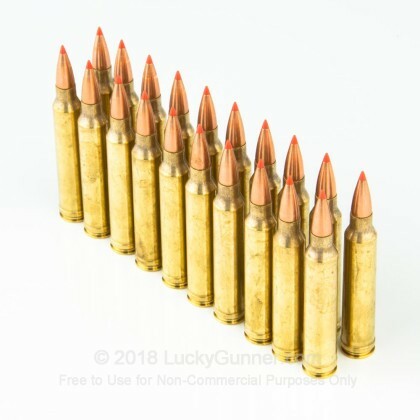 Trust me this is one of the best rounds I’ve found for this caliber. Drops deer like a sack of potatoes!